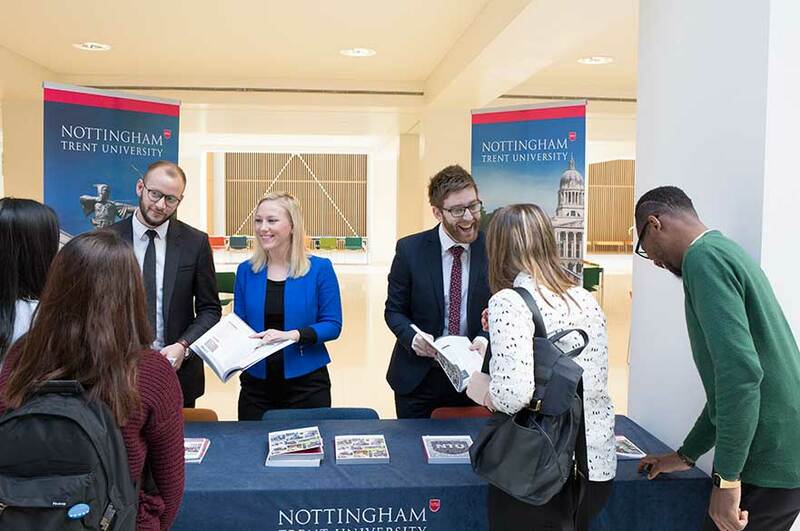 An opportunity to meet Nottingham Trent University (NTU) alumni and educational counsellor at Creative Scholars, Mihyeong Yu. This is an opportunity to meet Mihyeong Yu, Nottingham Trent University alumni and educational counsellor at Creative Scholars, in South Korea in March 2019. Please see below for the schedule and event. To book a place on this event, please contact Mihyeong Yu (email: cs@cskedu.co.kr).